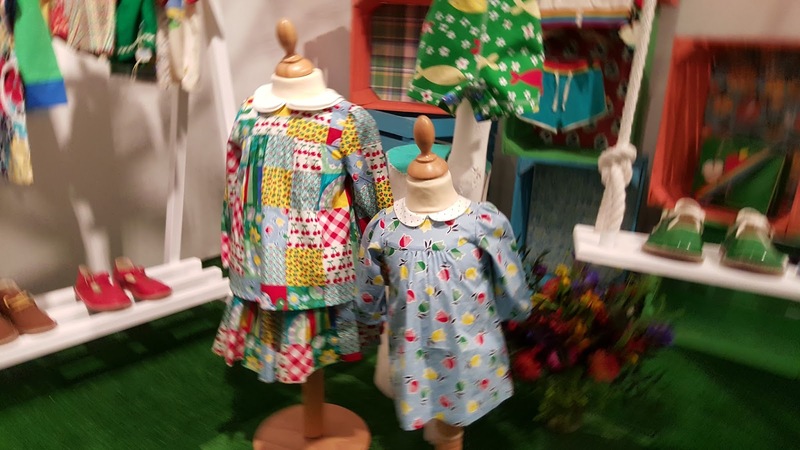 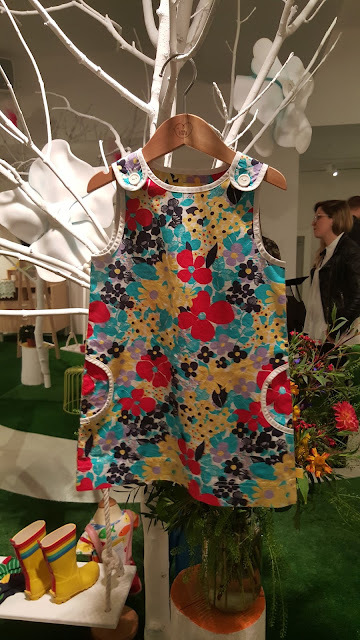 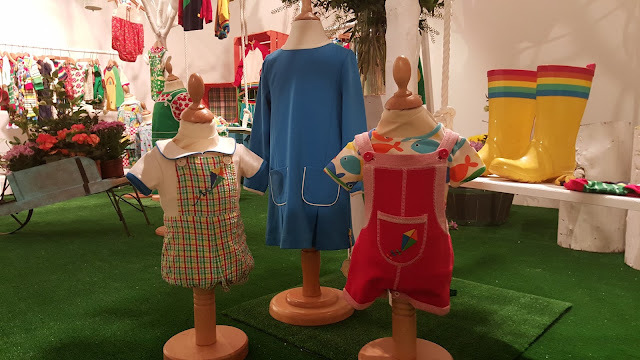 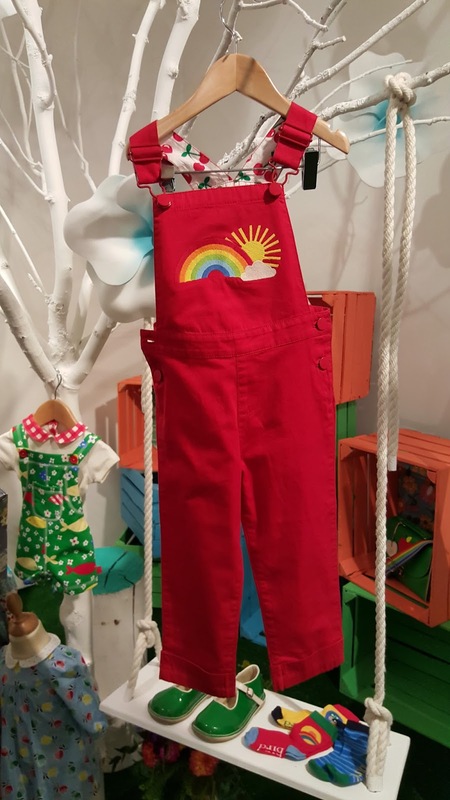 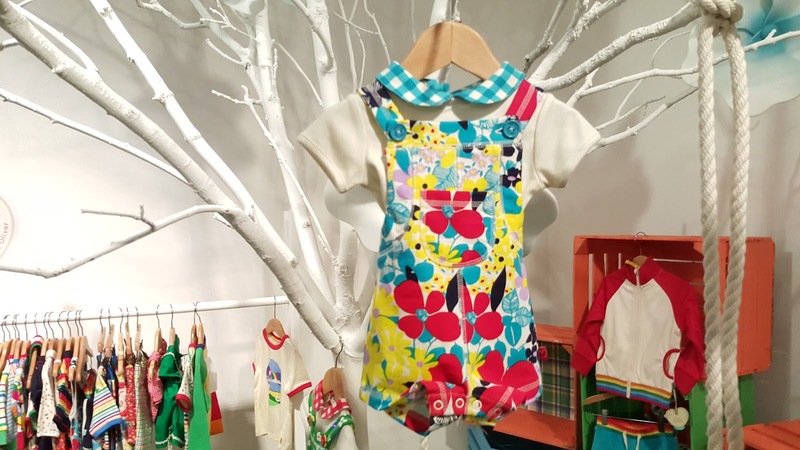 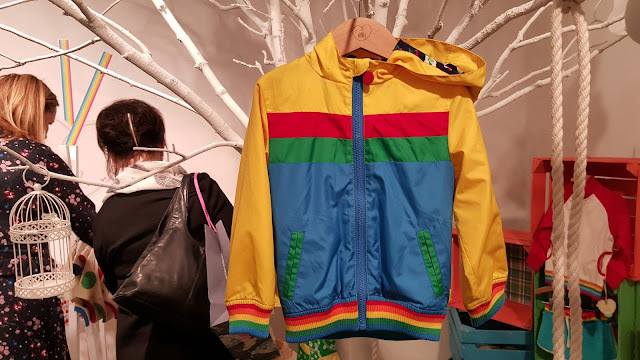 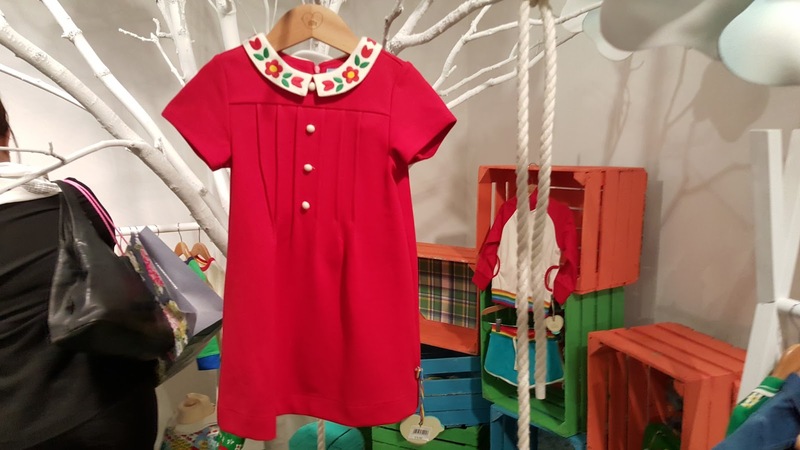 Today I have visited the Mothercare Spring/Summer 16 press day and I loved checking out the new Little Bird range to hit the shops next February - April. 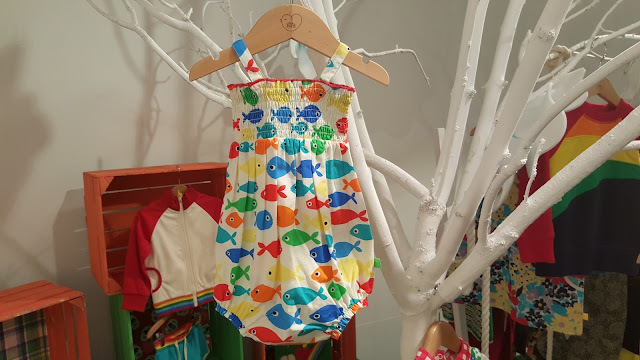 Think sailing boats, kites, turtles, fish and farms alongside their signature rainbows. 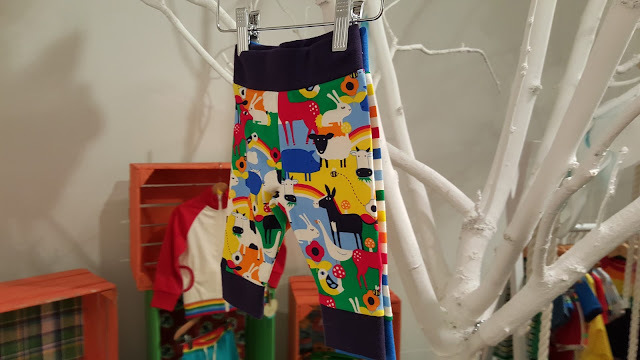 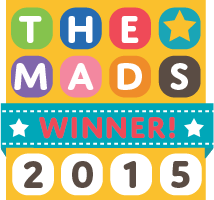 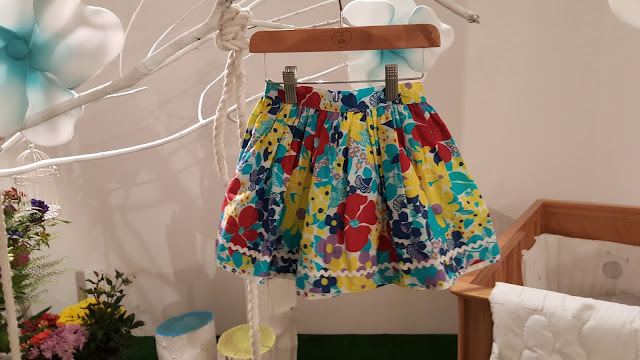 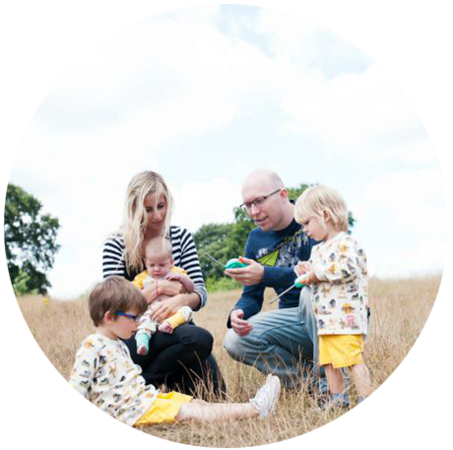 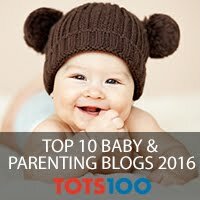 The colours are as vibrant as ever and there are some beautiful pieces in both the baby and child collection. 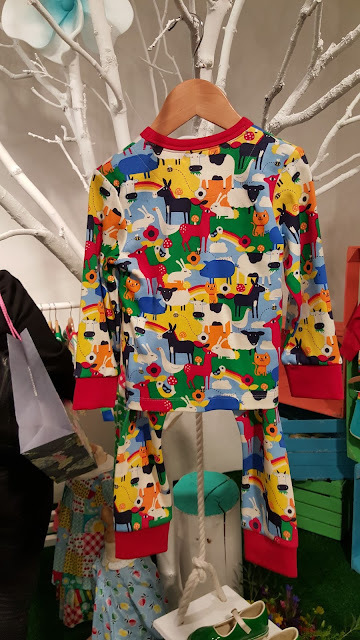 So lovely to see you again! Loving the new Little Bird collection; plotting my purchases already.